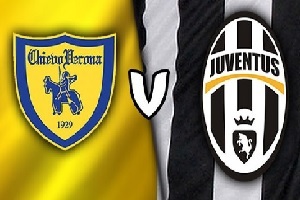 Chievo will play against Juventus in Serie A on Sunday. Chievo currently in the middle of the table with 27 points. Lost all of their games against top teams, the exception is AS Roma. The final result in this game was 3-3. On the other hand Juve is in amazing form and I will not stop supporting them in my bets, until they prove me wrong. Eleven games won in a row in the league. They are second, two points behind Napoli. In their last five games, Juventus have four wins and the last game ended with a draw. This is going to be another easy win for the away team.